If you have been considering buying a new television, now is probably the most appropriate time to do so, thanks to all the advancement in the technology! Since there are a whole lot of techniques and models that are available, it is better to be aware of the choices that are available. And yes! Do not expect a simple answer to ‘What is the best TV?’ There are several questions that you will need to ask yourself before you can answer this one for yourself. So here are a few of them. Are you looking for a smart TV? Let us start with the most popular choice. Smart TV! According to market research, 70% of the TVs that sold today are smart TVs. These are popular since they can access online content, can streamline videos and offer a variety of applications. Some of their other features are complete web browsers, ability to respond to voice commands, make program recommendations and mirroring the content of your Smartphone on your TV. The price of a smart TV is on the higher side, but you can take up the ‘not so pricey’ way and use a separate streaming media player with your basic TV. What is the screen size you are looking? The screen size you are looking is one of the primary questions that need to answer. These can range from anywhere from 20 inches to 80 inches. Your decision will depend on whether you are buying your primary TV or one for your kitchen or a small bedroom. Anything between 24 to 32 inches is perfect for a small room or a kitchen while a first TV should be anywhere between 50 to 60 inches. 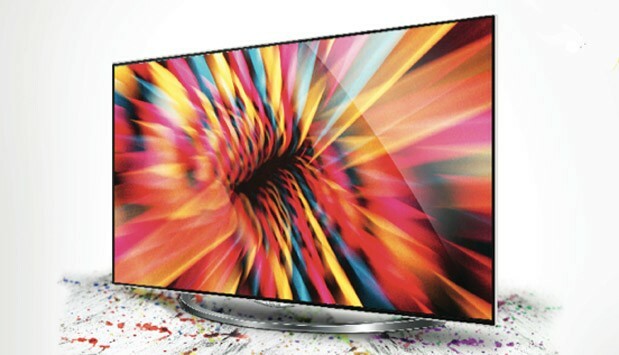 Are you looking for HD or Ultra HD? An HD or high definition TV that has a 1920×1080 resolution is pretty good for most of the buyers, and it will be much cheaper when compared to a similar sized UHD or Ultra high definition TV. Most of the television sets that have 1080p are LCD TVs and have LED backlight. 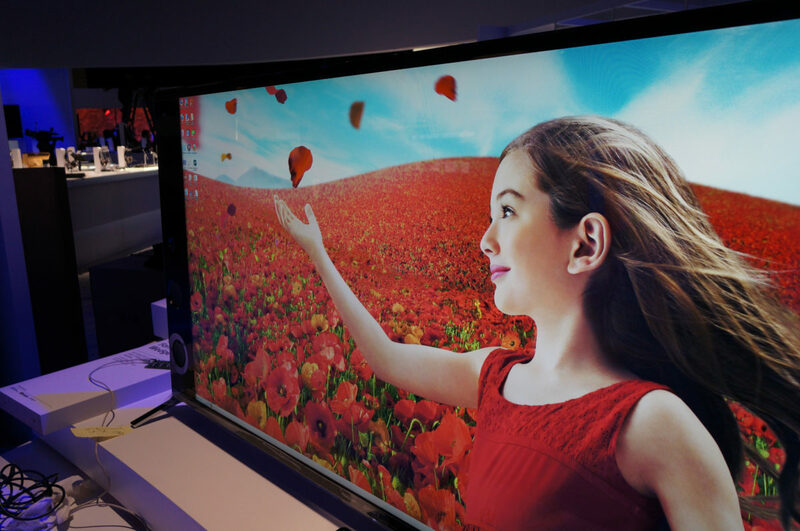 A UHD TV that is also known as the 4K TV displays much better detailing when compared to the HD TV and all this is because of the 3840×2160 resolution screen. Moving from HD to UHD means sharper pictures and smoother lines. The best UHD TVs are priced skyrocketing high. Finally, what is the best TV will mostly depend on what is your budget. 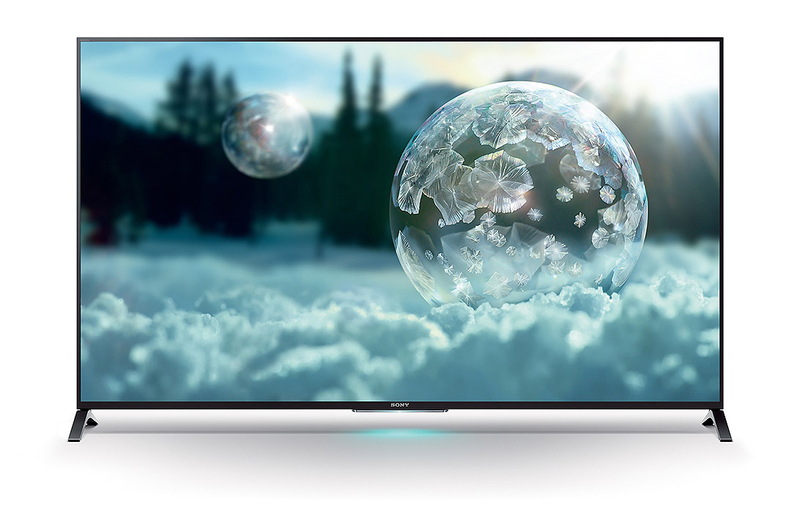 While buying a 4K TV will be a big leap, but it is worth it if your budget permits you to do so (a budget 4K TV can also be your choice though!). Just on the other hand, a regular HD TV is still the most popular choice for most of the viewers who consider their budget and are looking for TVs under 65 inches. Hope you can now answer ‘What is the best TV’ for you!! 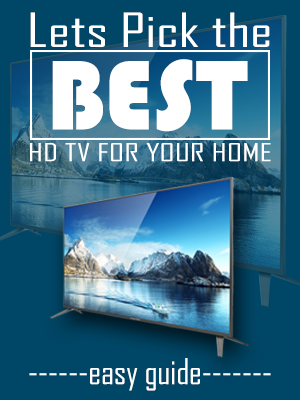 Know the best place to buy a tv online for your home entertainment! Copyright © 2019 by TVizle HD.